Around Town Movers understands your concerns when having to move everything you own across town, across the country or overseas. That is why we are proud to offer Crate & Freight service for local and long-distance shipping. Let us ease your mind with a professional moving company that ensures your property travels safely, no matter where home will be. Our Crate & Freight services are appropriate for individuals, families or agency moves. This is a service we have developed through our experience with U.S. Department of Defense and other federal agency moves. 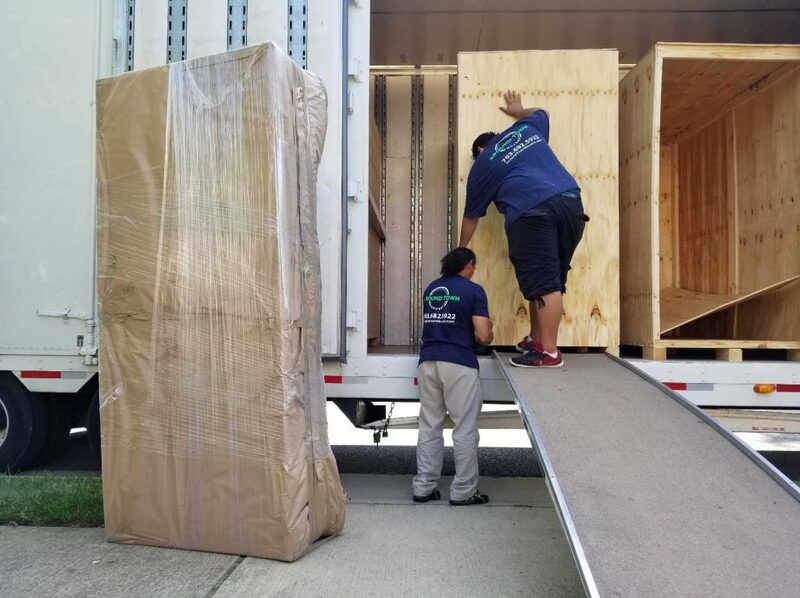 You can find comfort knowing Around Town Movers will expertly load our containers so that your belongings can be shipped anywhere throughout the country. Traveling a little farther? 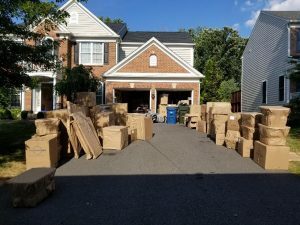 Moving anywhere in the world can be safe and simple when you choose Crate & Freight service from Around Town Movers, a professional moving company. Worried that your belongings won’t get shipped overseas properly? No problem! Our movers and packers have received extra training for packing items for long-distance and overseas shipping. Our team can securely pack 20- or 40-foot ocean containers. This includes all protective materials to ensure your precious belongings arrive in the same condition as when they left your home. 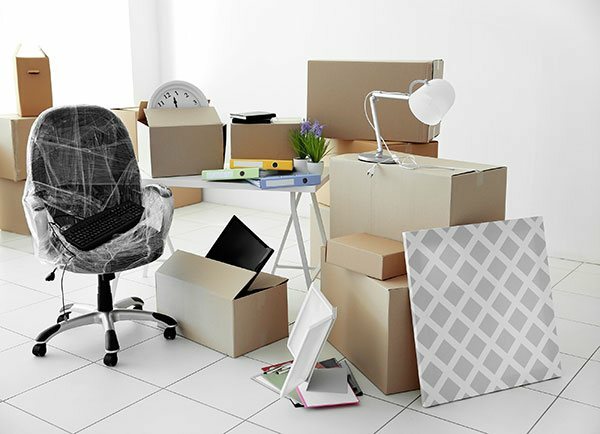 Are you currently deciding which moving company will be best for you? Let us fill you in on why Federal Government and Military families rely on Around Town Movers. We are long-distance moving experts with 35+ years of experience. We provide damage-free moving and storage. We offer move coordination, pre-move services and planning assistance. We offer free shrink wrap, floor protection, wardrobe and TV boxes, and delivery of packing supplies. We have pricing to fit every budget. 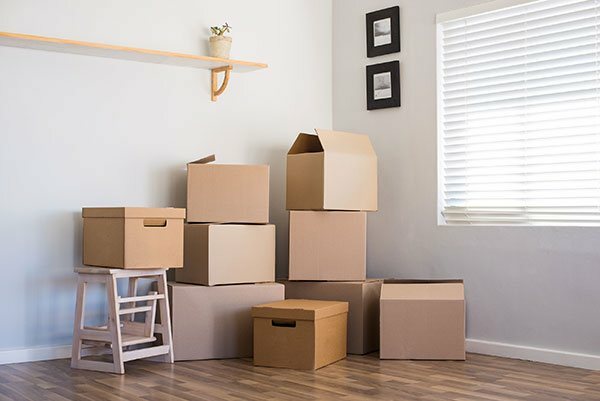 As a registered long-distance moving company, Around Town Movers can even provide you with a guaranteed “binding” price, so you can rest easy knowing the final cost of your move. 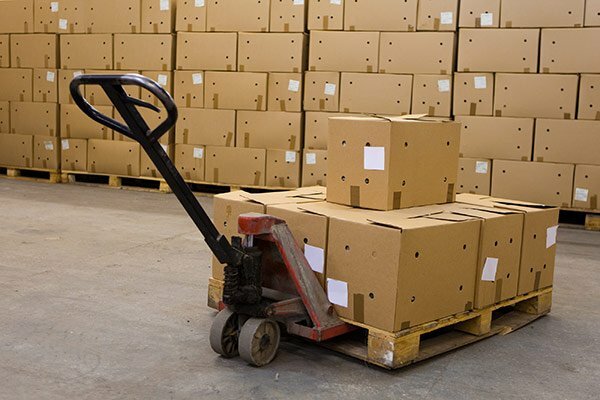 Convenient Crate & Freight shipping from Around Town Movers is the wave of the future for efficient transportation of household goods and personal property over long distances. Make sure you fill out a contact request form or call (703) 682-5922 to speak with one of our specialists about this service, and receive a free estimate.